Hey, Rasa community in Toronto! 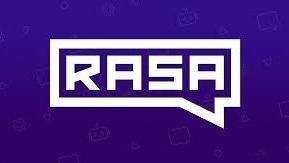 I am excited to share that we are having a Rasa-themed meetup in Toronto later in April. Come by to hear some great talks on Rasa and conversational AI, and meet your fellow community members in Toronto. Make sure to RSVP. Looking forward to seeing you there!